Human swimmers waste most of their energy: a typical swimmer converts only 3% of their energy into forward motion. For an elite swimmer like Michael Phelps it’s only 9%. For dolphins it’s 80%. Dolphins move through water; humans generally move water around. The smartest way to increase your endurance or speed is to reduce energy waste. Would you like to swim a mile or more and feel energised, not exhausted, when you finish? Would you like to swim more confidently in open water? 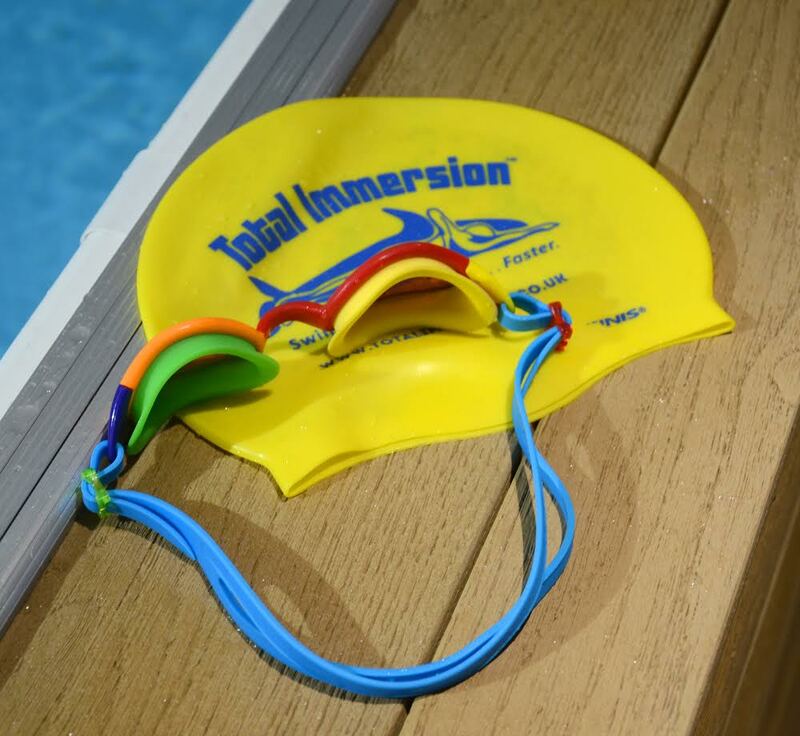 Would you like to make swimming the best part of your triathlon? Our Effortless Endurance workshop will help you to achieve your goals. This workshop includes roughly 4 hours in the pool, and 3 hours in the classroom. The Swimmer to Coach ratio will be a maximum of 6:1, allowing individualised instruction and feedback throughout the day. Classroom sessions include video analysis from morning and afternoon pool sessions. You will be given access to a detailed video analysis with graphic annotation and commentary, so you can continue to learn at home. Tea, coffee and light snacks are provided. Please bring your own packed lunch and soft drinks. Become ‘weightless’ by learning to cooperate with gravity instead of fighting it. Learning balance transforms struggle into smoothness and calms churning legs. It also brings the body control, and the mental focus necessary to learn every skill that follows. And you’ll enjoy swimming as never before. The more you enjoy it, the more you’ll practise and the more you’ll improve.